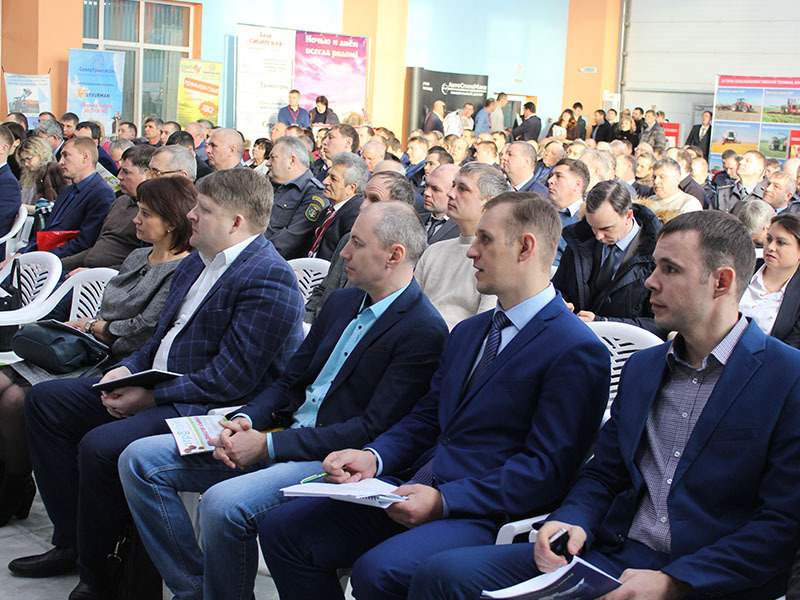 FSUE «SEZ» took an active Part in the meeting, as an exhibit at the exhibition site of the meeting was presented a universal sowing complex of modular type «Sower-3,6 M», Director of the plant Ph. 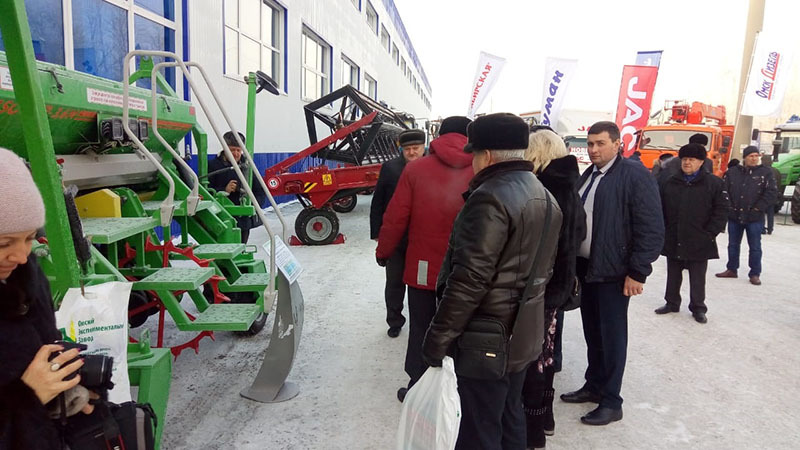 D. Golovanov made a report: «the Results of the agricultural machinery industry of the Russian Federation in 2018. 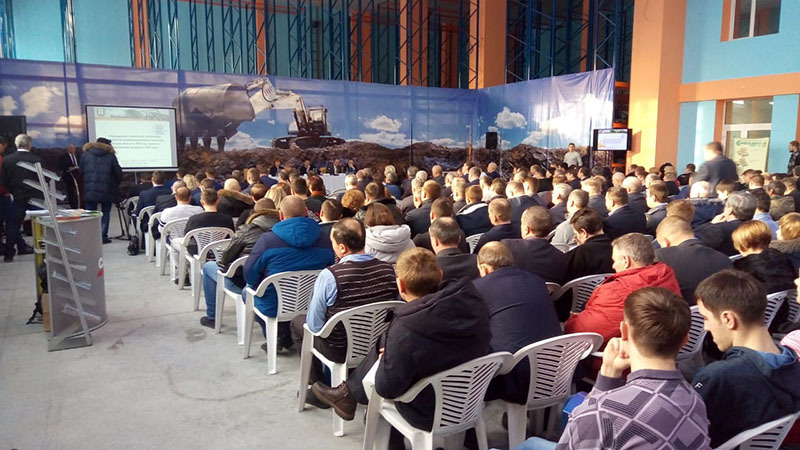 The effectiveness of technical re-equipment within the framework of the decree of the Government of the Russian Federation of December 27, 2012 №1432", the results of 2018 and prospects for 2019". 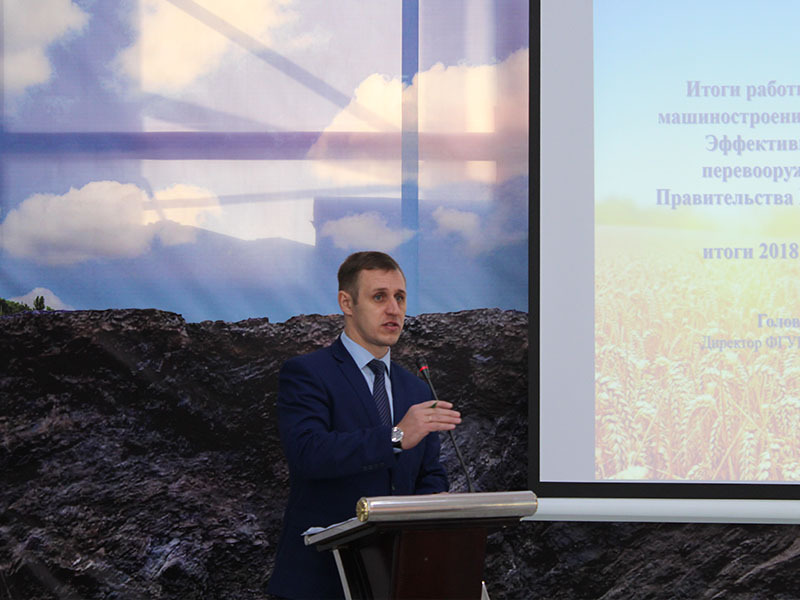 Specialists of the plant held a number of meetings with heads and specialists of agricultural enterprises and farms of the region.